In older days people make use of the most usual means of communication like SMS to chat with each other. But today the technology has grown a bit ahead. 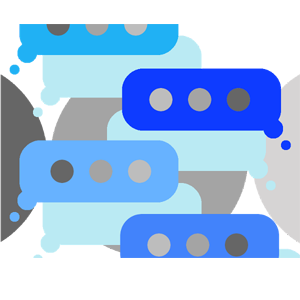 Messenger application has facilitated users with multiple features that let them receive extensive text messages from your loved ones. One such application is the Scimbo which is a clone of Whatsapp. The application offers the user to have multiple conversations with their beloved ones which include the sharing of images, videos, and GIFs which is more memorable and valuable to you. You can even share and receive contact number in a more elegant way. Location sharing option lets you find the desired location which you need to know. The user can even go for using Web version and for that, you just need to scan the QR code on your device. Scimbo has been designed in such a way that it bears an effective service to its users. Everyone likes an application that is bug-free so as to get rid of error messages during the valuable conversation. There is nothing to worry about it on Scimbo since it never lets you down particularly when you’re on chat with your loved one. 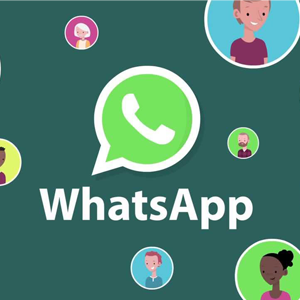 Whatsapp Messenger application offers simple, reliable and secure messaging and calling service that is made accessible through smartphones. The service has been started to replace SMS with the help of phone’s data connection to send and retrieve messages. The new enhanced feature even supports videos and voice calls, photos, documents and also sharing of locations. All these texts and calls are being encrypted where even the third party readers cannot see it. With the help of group chats, you can share messages, photos, and videos for up to 256 people instantly. Using Whatsapp on the web and desktop, you can smoothly sync all of your conversation to your system so that you can chat on any device that makes you more appropriate. More frequently Whatsapp has brought a lot of updates which makes the users spend more time on the messenger application. Features like status with which one can update their status through images, short videos, and even GIFs. The pinned feature lets you pin any three of your favorite conversation at the top. The efficiency and low data usage make the user to stay alive with the messenger application. There is a lot to say about telegram messenger application. It makes use of a cloud-based app that is more reliable and takes the messaging and private chat to the next level. Just imagine the comfort of text messaging and the influence of email. Now you can add the capability to access it all over the device, transmitting and retrieving any type of file, all secure and totally free. It combines the features of Whatsapp and Snapchat while asserting the marketing potential of Facebook. The messages of Telegram are highly encrypted and can devastate. It even lets you access your messages from several devices and delivers messages much faster than any other application. Telegram servers are spread all over the world for speed and security. The API and protocol are open to everyone and is free forever. Here there is no need of advertisement and subscription fees. Above all the application keeps your conversation safe from hacker attacks. The app has no restrictions on the size of the media and conversation assists you in making the messaging safe. 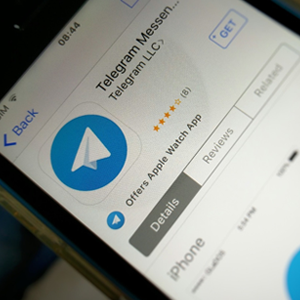 Small enterprise can make use of Telegram platform to manage their own conversation, and to influence its audience as a new edge in marketing. Snapchat is an application by which you can have a conversation with your friends by using only photographs. The users can look for a few seconds once they disappear permanently, without a copy on either of your phones. The application works very simply where it takes a picture, add attractive text to the picture if you need and then select the amount of time that the image will be accessible for, and send it to the people you need. For the receiver to view the picture, as a safety measure, they will also likely to have the application established. If they take a snap of the image, you will retrieve a notification, so that you can notice if they have put up the image you sent or not. One of the main objectives of Snapchat is sending improper images to a small number of contacts. Since the receiver can view the image but will not be able to keep it. Snapchat is a suitable app for connecting with your friends easily and visually using images rather than texting the whole lot day. 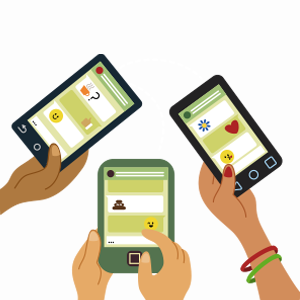 WeChat is a mobile app lets the user connect with friends across various platforms. 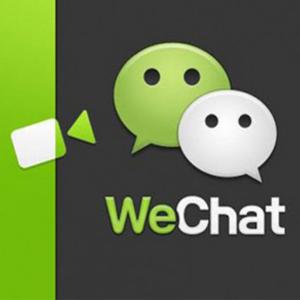 The alternative one for WeChat is a mobile messenger app known as Whatsapp. Despite, WeChat has a lot of attractive features that lets the users know more about the application. WeChat lets the user make video calls just like dialing your contact in your smart phones contact book. You can even personalize the visibility settings to view the users who saw your picture. The voice chat feature lets your mobile look like a walkie-talkie. The application even lets the user chat with friends amongst smartphone and computers. In addition to a huge set of emoji collections, WeChat offers users to add their own emotions simply by download from the Website, or picking up your own photo album. If you like to get new friends you can always get connected to your mobile and see who are all like to connect with you. One important thing is that you need to be careful about sharing your personal information with the strangers. 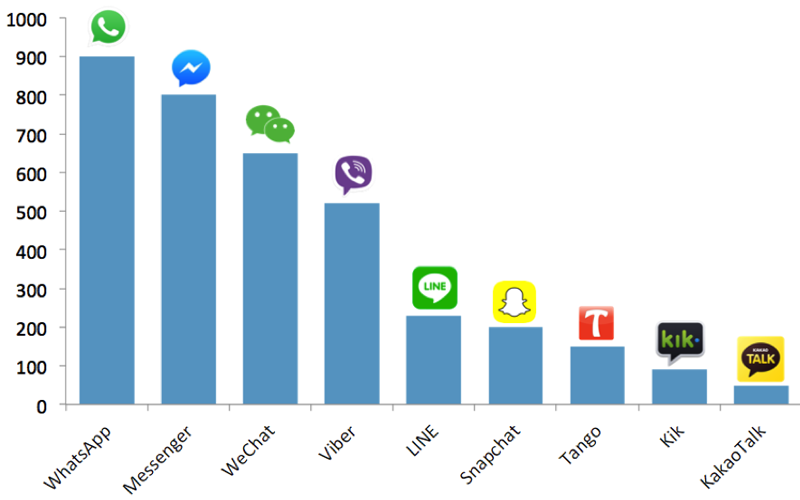 WeChat even combines the biggest social network in China. Users can make use of QQ number to log in to WeChat account. 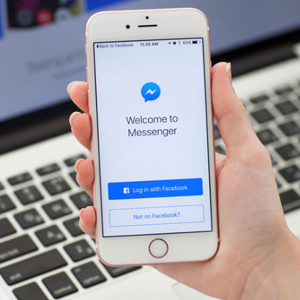 Facebook Messenger application lets the user chat with each other right away from your smartphone. With this app, you can able to see when your message will be delivered to your friends mobile and whether they have seen or not. With the help of a built-in camera, the app lets you take pictures and shoot moments as they arrive. You can even include drawings or text to incorporate your photos. You can also suggest a meeting spot, right away to update friends on where you are and much more with a few taps. Chatting gets bored without the use of emojis and so a lot of emojis have been brought in order to make the chats interesting. Don’t get distressed if you do not have money with you. Using messenger application you can send and retrieve money right from your conversation by just adding your debit card in order to get started. Be in contact with the people whom you think is very important for your life by simply adding a photo so everyone can return to it quickly. 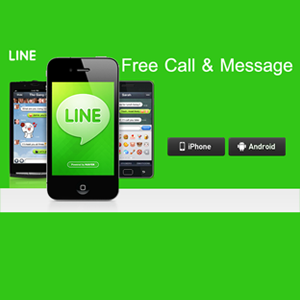 LINE lets you send different types of messages to the customers and fans. You can also react to looking into more through one to one chats. Enterprise can be promoted by building a home page shown in-app and online. You can compose messages from the PC admin page and send them to customers and fans that have linked with your account. Messages can be composed for sending in prior, providing you with the flexibility needed to time messages to your push and events. You can even communicate with customers and fans in one to one chats. This lets you straight away relate with your customers and fans using LINE, you can easily react to and manage a lot of questions, comments and much more. You can develop your own LINE in-app home page. 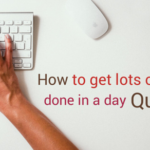 This home page lets you to easily produce and deliver info concerning your accounts like notices, event notifications, just-in info and more in the same layout as you would on a typical website. Viber is a most popular mobile messaging service that lets users place phone calls and send text messages to other Viber users free of cost. This instant messaging and VoIP app has been developed to be consistent and run on several mobile operating systems. Using Viber, users are not only restricted to voice calls and chat but can even exchange pictures, video and audio media using the platform. The application is much useful most probably for enterprise and individuals who need a functional messaging system without huge cost. 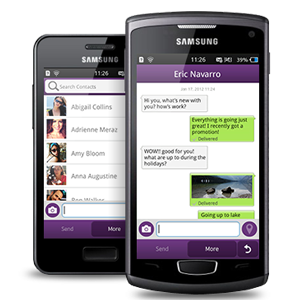 Viber allows members call and message each other for free using Wi-Fi or 3G data. 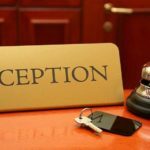 The app even provides charged international calls to private landline and mobile numbers for comparably low rates. The messaging app is an economical way to share images, files, and audio. Above all, Viber runs on nearly every known messaging device such as desktop, laptops, and smartphones, giving users adaptability as well as functionality to take their enterprise to the next level. 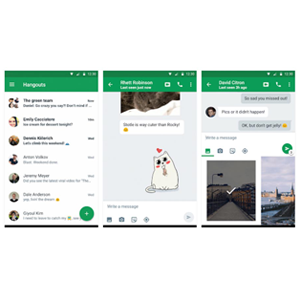 Google Hangouts is a unique communications platform designed by Google to aid users to start and enlist in various communications channels, along with text, voice or video chats. 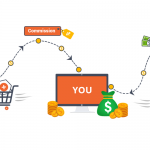 The platform has determined to be efficient in either one to one operation or in a group. Hangouts are combined into Google+ and Gmail. For combined mobility and utility, mobile apps for iOS and Android devices are also made accessible. 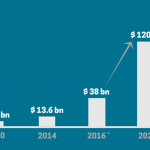 In spite of being grasped as a messaging platform for exclusive users, Google Hangouts manage with the comfort of the communication requirement of corporate environments. 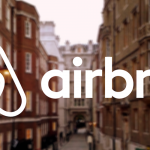 The benefits in such case are that the employees get to chat using a platform that is similar to other social networks, and feel convenient sharing the news they know will be safe with respect to the newest protection standards. Hangouts being a Google product have no trouble in combining with popular enterprise systems and applications, among others easy Communications. 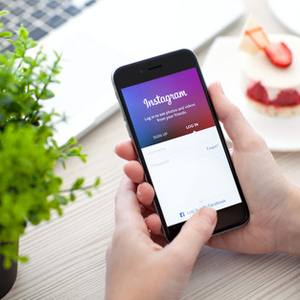 Instagram Direct is a popular private messaging feature for the famous mobile photo sharing app Instagram. It lets users share pictures, videos and even text messages with one specific or multiple users as part of a group. Even though Instagram has been around, there was no private messaging available on the platform until Instagram Direct was at last initiated. If you need to contact another user, you could do so by reviewing on one of their photos in a comment on some other photo. With the help of Instagram, the direct message can be sent to whom you’re following. You can even send them to users you’re not following, and they’ll be displayed as a message request in their inbox that they need to approve first. Once certified, all your upcoming messages will be delivered to their inbox although if you’re not offering them. You can respond back to an Instagram Direct message with photos, videos, or plain text by just the way you would on any other private messaging application. All that response seems to be foam so you can easily follow along with the chats.